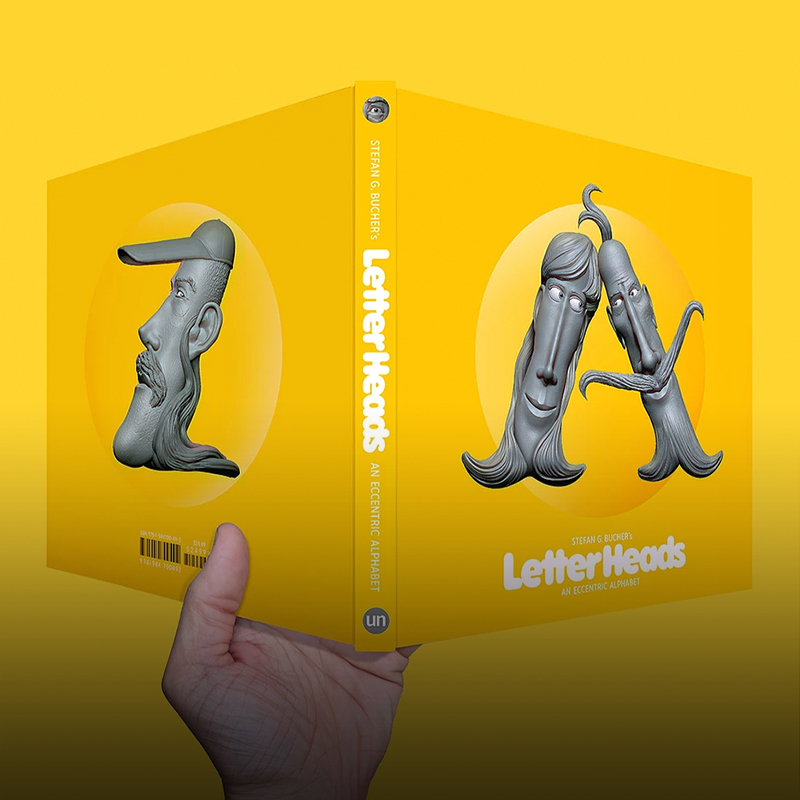 Stefan Bucher introduces you to the LetterHeads! 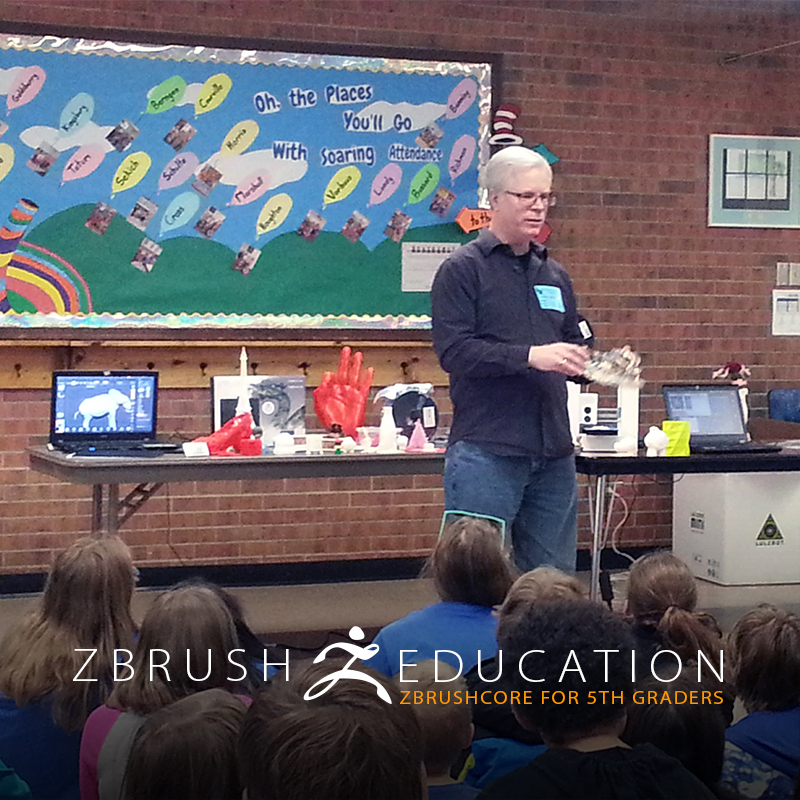 See how 5th graders will get the chance to learn ZBrushCore and 3D printing! 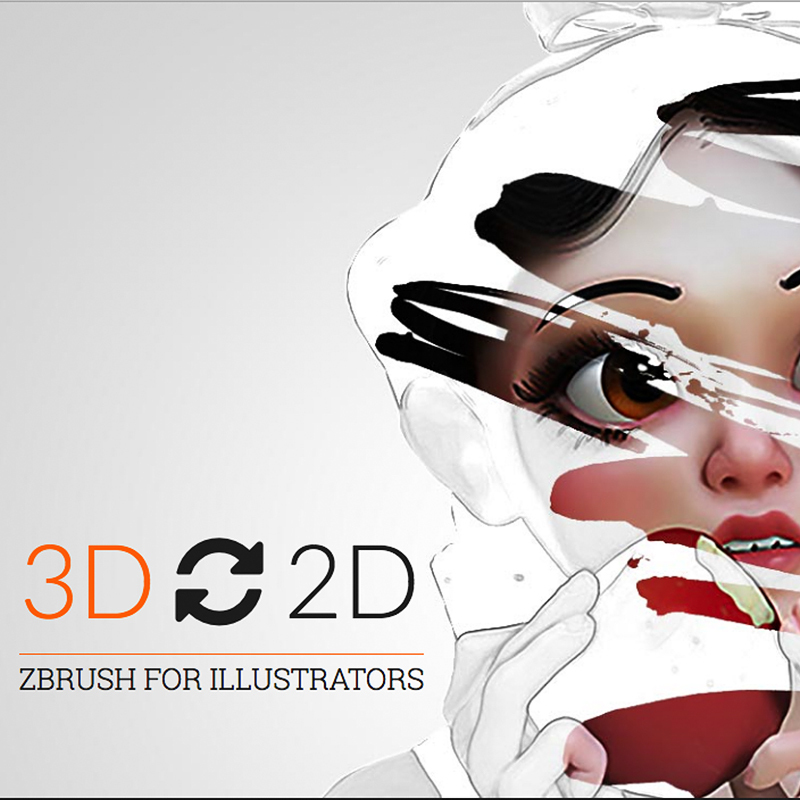 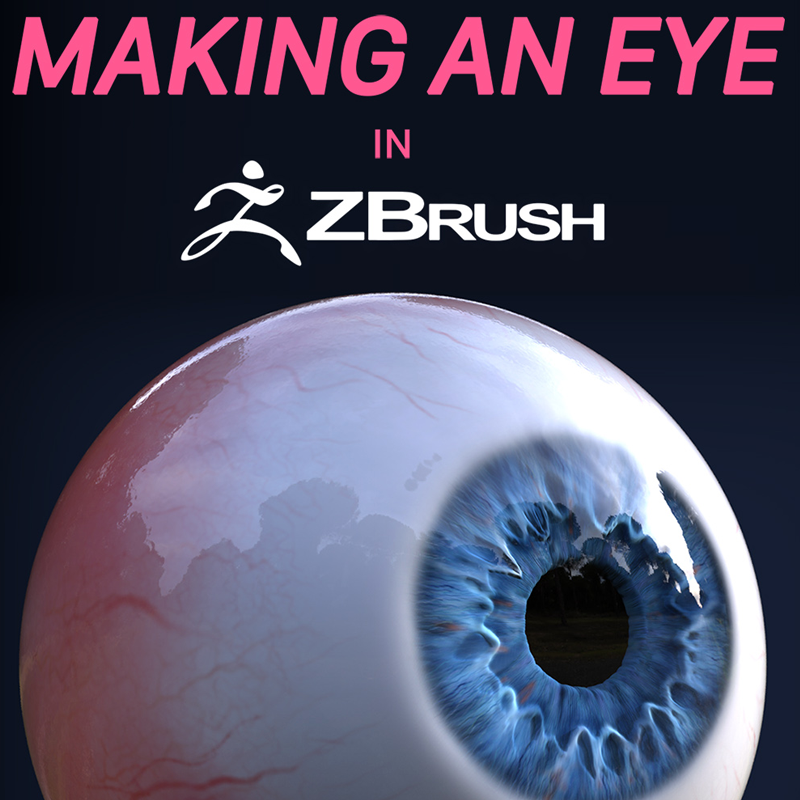 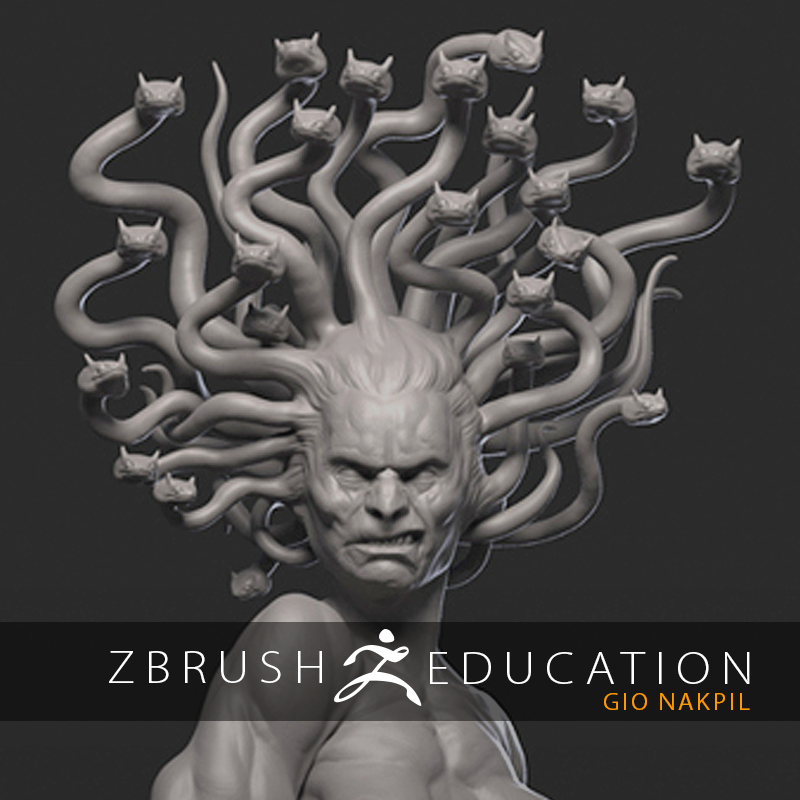 Check out Jason Hill's guide to making an eye in ZBrush, including free model download! 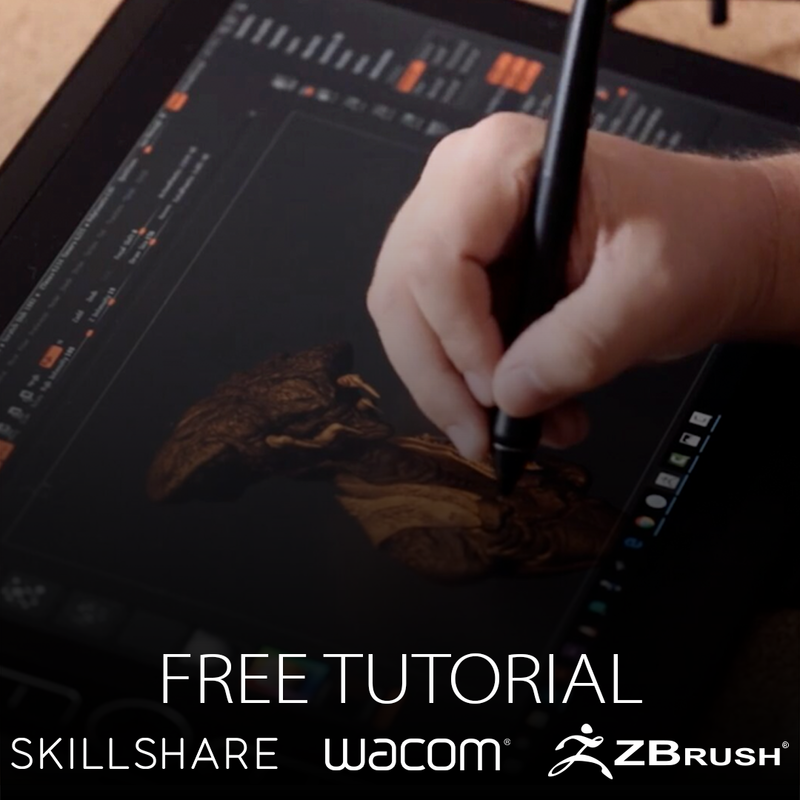 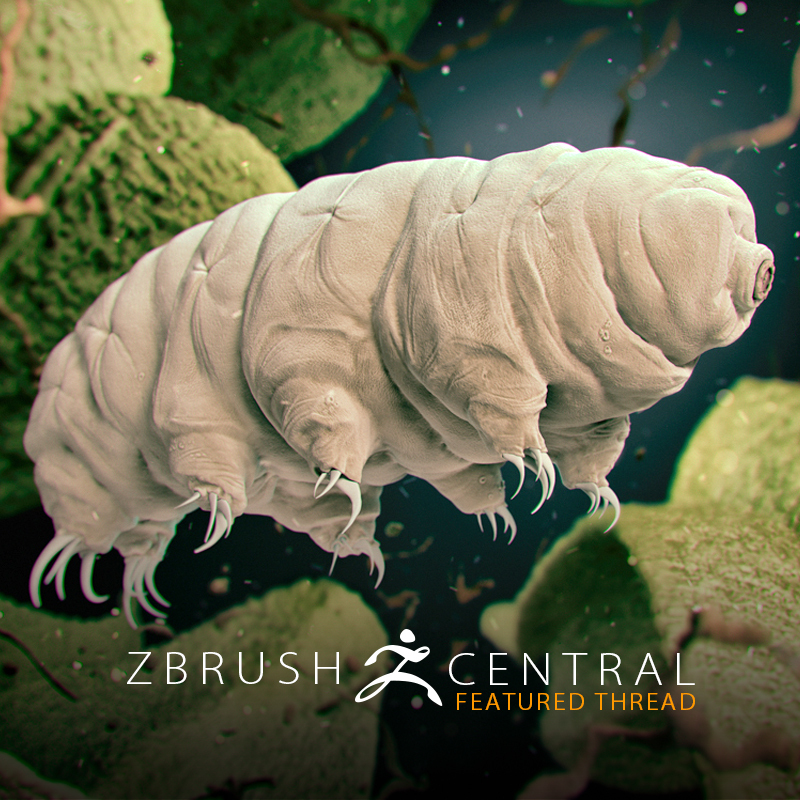 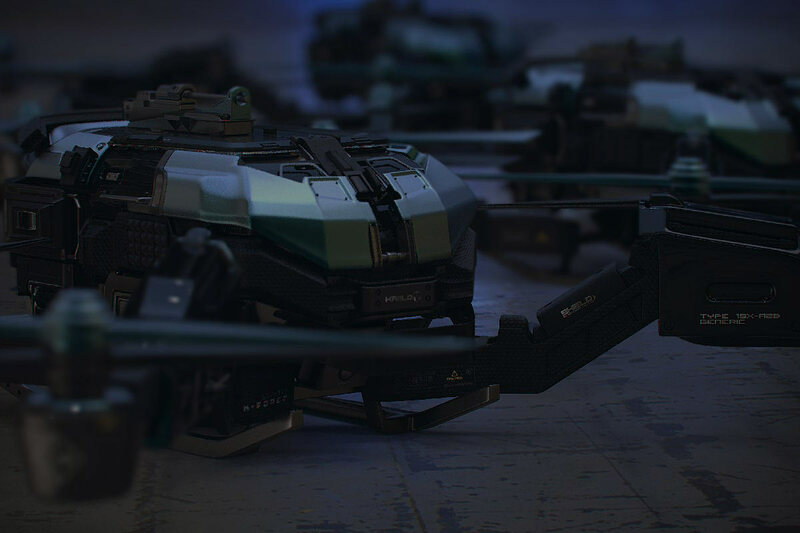 Justin Goby Fields has created a free tutorial to help with your creature designs! 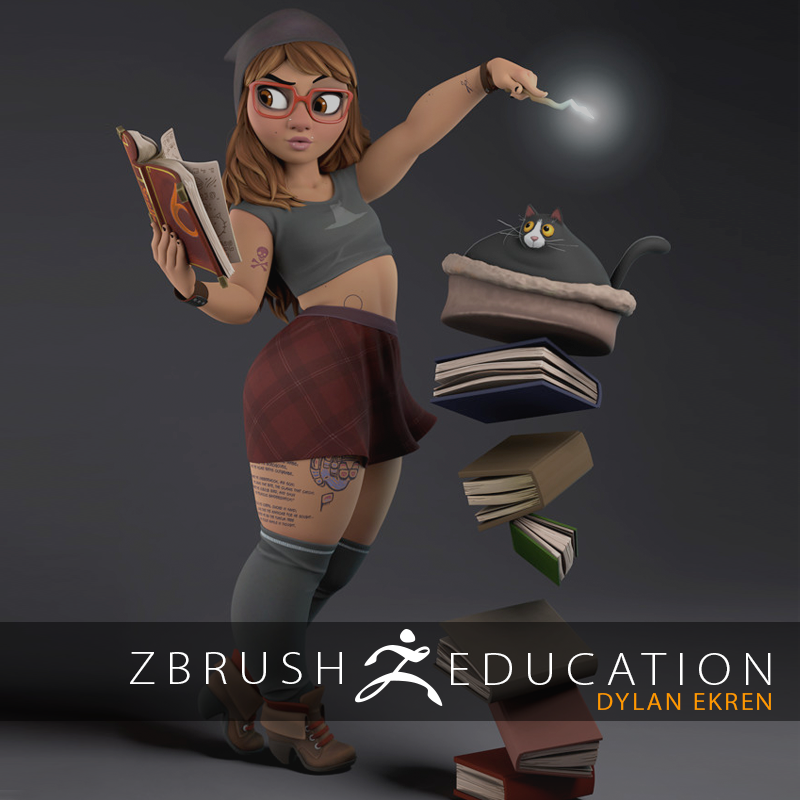 See the great results flowing out of Dylan Ekren's Mold3D Academy class! 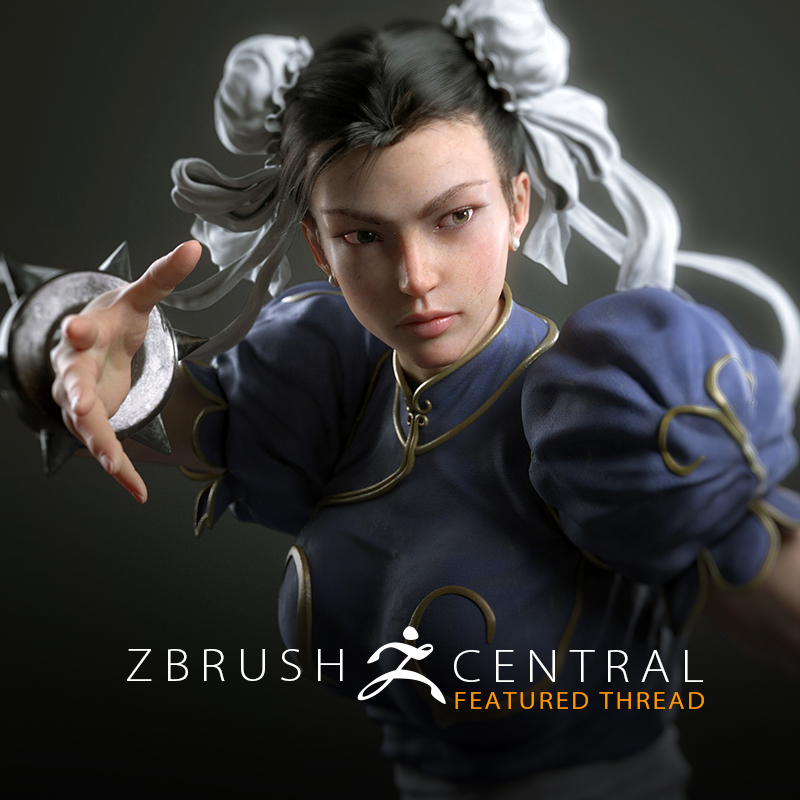 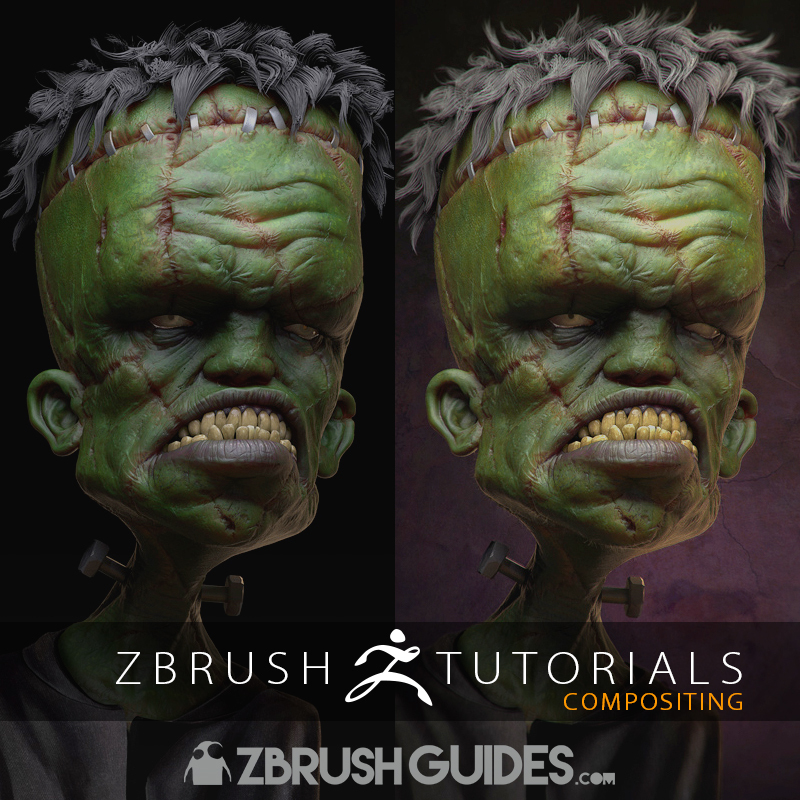 Check out the new guide to compositing at ZBrushGuides.com!